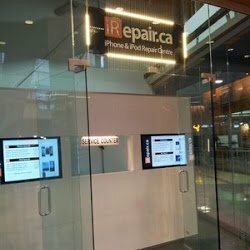 iRepair.ca is your trusted Apple repair company for iPhone repair, iPad screen repair, iPod repair, Mac repair in Vancouver. 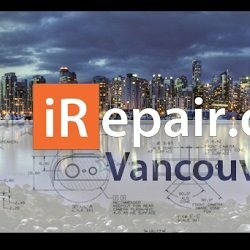 Established in 2005, iRepair.ca is the largest Apple Service company in Canada with 8 retail locations in BC and Ontario specializing in Apple repairs. 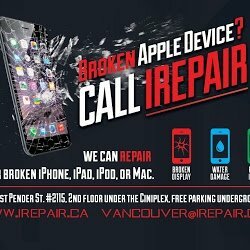 We have more experience with iPods and iPhones than any other repair facility in the country. 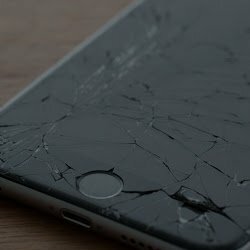 We offer the lowest prices and can fix your broken iPhone or iPod within 24 hours or less. 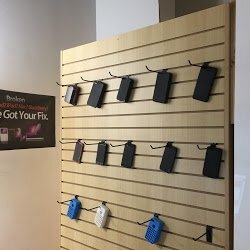 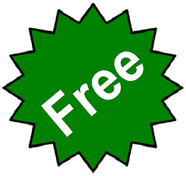 Since we are not an Apple Authorized Service Centre this also allows us to offer Mac repairs up to 40% less than Apple. 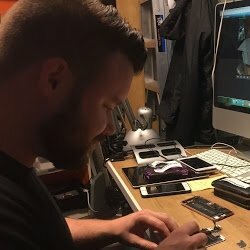 We take pride in always being one step ahead of the competition. 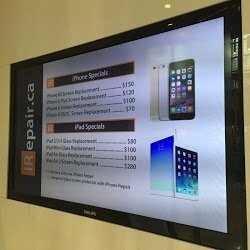 Our creative techs (Certified Electronic Engineers & Certified Apple Technicians) can do some amazing things with electronics and it shows when you have an Apple product repaired at iRepair.ca. 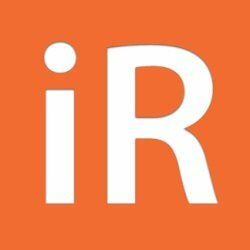 No news or articles are available right now.